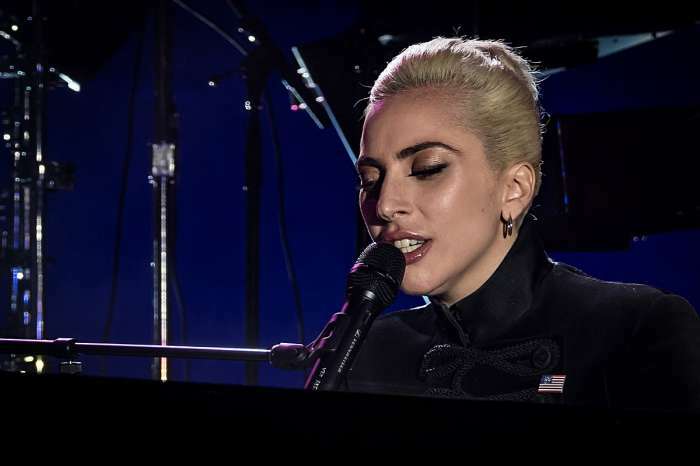 Just one month after she called off her engagement to Christian Carino and sparked rumors that something was going on with Bradley Cooper, a new romance could be brewing for Lady Gaga. 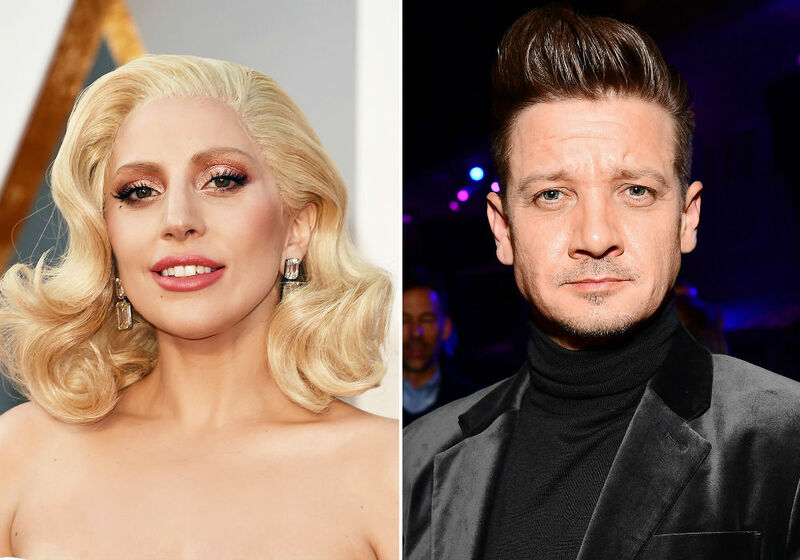 The Poker Face singer was recently spotted hanging out with Avengers: Endgame star Jeremy Renner and insiders say the two have been “spending a lot of time” together. According to an eyewitness, Gaga and Renner were hanging out with Lisa Vanderpump and Ken Todd at their PUMP restaurant last weekend. After their steamy performance of Shallow at the Oscars last month, rumors started to fly that Gaga and Cooper were an item. But, during an appearance on Jimmy Kimmel Live, Gaga rolled her eyes when asked about a possible hookup with her A Star is Born co-star. Gaga started off by calling social media “the toilet of the internet,” and said its effect on pop culture has been “abysmal.” She explained that people saw love during the performance because that’s what they wanted to see. “This is a love song,” Gaga said. She says that Cooper – who is in a long-term relationship with model Irina Shayk, and they share a daughter – had a vision for their Oscar performance, and they worked the entire week prior to the awards show. Gaga says it was important for them to stay connected the entire time because when you sing love songs, that’s how you want people to feel. She won the best original song Oscar for Shallow, and Gaga says her and Cooper’s performance of the song was all an act.